Marc Jacobs the man is the creative mind behind fashion in the Aughts. 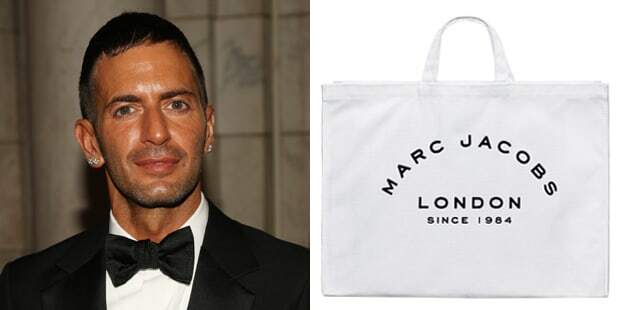 Marc Jacobs the brand is consistently name-checked and sought after by all. The introduction of Marc by Marc Jacobs gave us a little price cut, but it still hurts every time we check the credit card statement. In 1987 Jacobs was the youngest designer to have ever been awarded the fashion industry's highest tribute, The Council of Fashion Designers of America (CFDA) Award for New Fashion Talent.